Meanwhile, other Asian share markets are functioning as normal on Wednesday. Domestic equity, forex, bullion and other commodity markets are shut on Wednesday on account of 'Mahavir Jayanti'. On Tuesday, domestic stock markets rose to record highs led by a rally in shares of banking, auto and financial services companies. 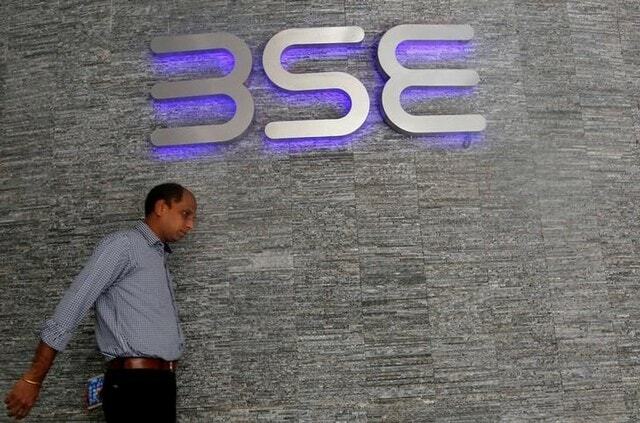 The S&P BSE Sensex surged 370 points or 0.95 per cent to settle at an all-time closing high of 39,275.64 and the NSE Nifty 50 Index climbed 0.83 per cent or 97 points to finish at record 11,787. The rupee, on the other hand, depreciated by 18 paise to end at 69.60 against the dollar on Tuesday. In commodity markets, gold prices on Tuesday surged by Rs 170 to Rs 32,790 per 10 grams on increased buying from local jewellers. Silver rates also increased by 250 to Rs 38,350 per kg on more offtake by industrial units and coin makers. Meanwhile, other Asian share markets are functioning as normal on Wednesday. According to news agency Reuters, a raft of Chinese data easily beat expectations in a sign that Beijing's policy stimulus may finally be gaining traction in the world's second-largest economy. This led to a surge in Asian markets. The MSCI's broadest index of Asia-Pacific shares outside Japan gained 0.2 per cent to near its highest since July. In global commodity markets, the general improvement in risk sentiment saw spot gold slip to its lowest for the year so far and was last at $1,276.61 per ounce. Oil prices were buoyed as fighting in Libya and falling Venezuelan and Iranian exports raised concerns over tightening global supply. US crude was last up 48 cents at $64.53 a barrel, while Brent crude futures rose 27 cents to $71.99. Trading in domestic equity, money and commodity markets will resume on Thursday now.